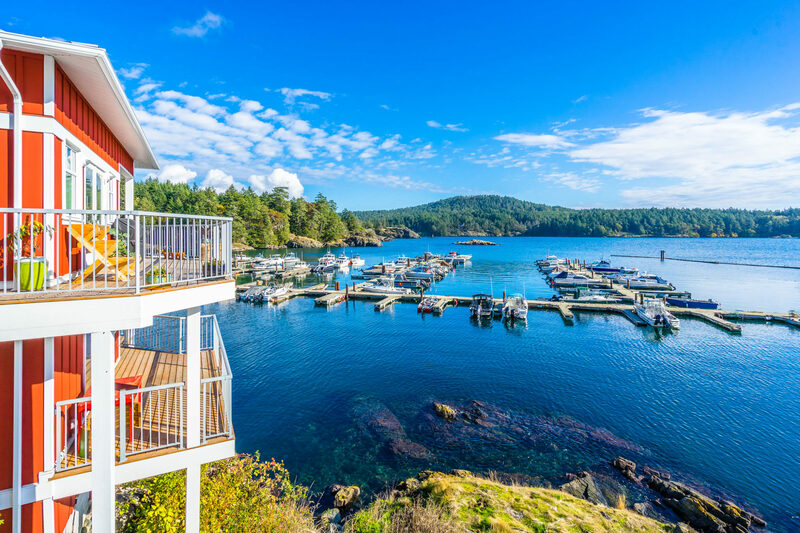 From the outside, seaside Spirit Bay has everything home buyers desire: mountain views, adjacent wilderness and both custom homes (built to a 100-year standard) and home lots around a village centre with appealing shops. Behind the scenes, it’s equally appealing. Under the Trust for Sustainable Development, homes are naturally ventilated, heated with 100 per cent renewable (geothermal) energy and reflect the conscious material choices (including local, where possible). Partnership with landowners the Beecher Bay First Nation ensures not only 99-year leases on the land but thoughtful touches like Salish Walking Gardens planted with traditional healing plants. Another bright spot: Dark Sky low-lumen, downcast lighting, ensuring vibrant views as you thank your lucky stars. 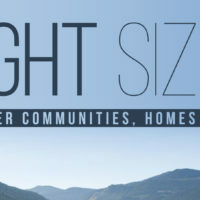 Buy here: Metchosin average detached home value (2018): $792,000 (up 11%).